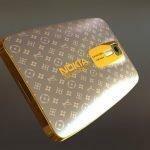 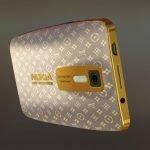 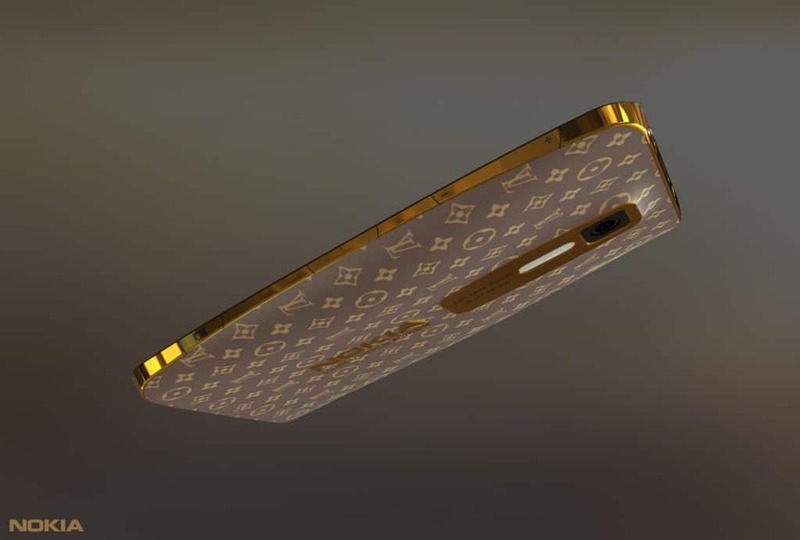 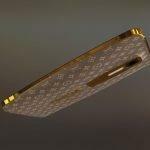 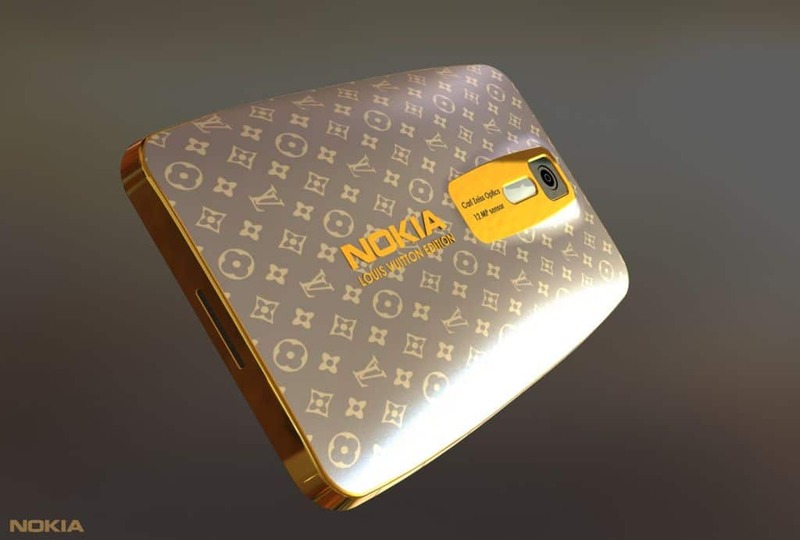 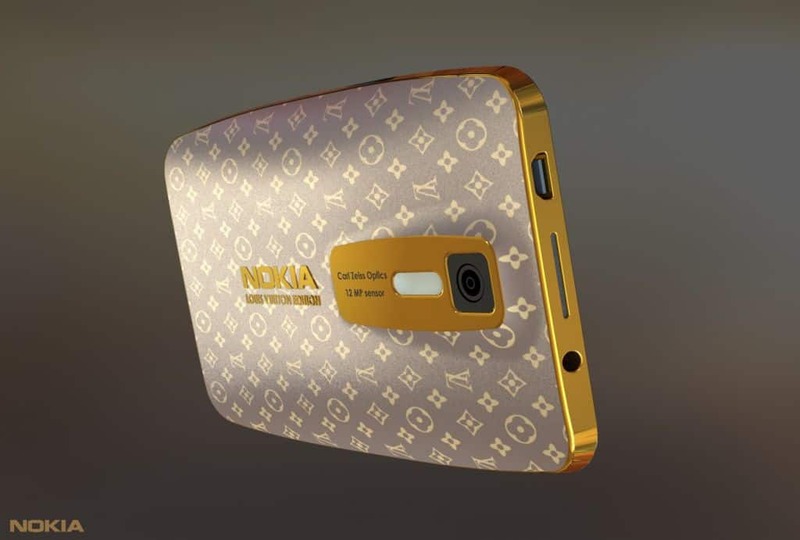 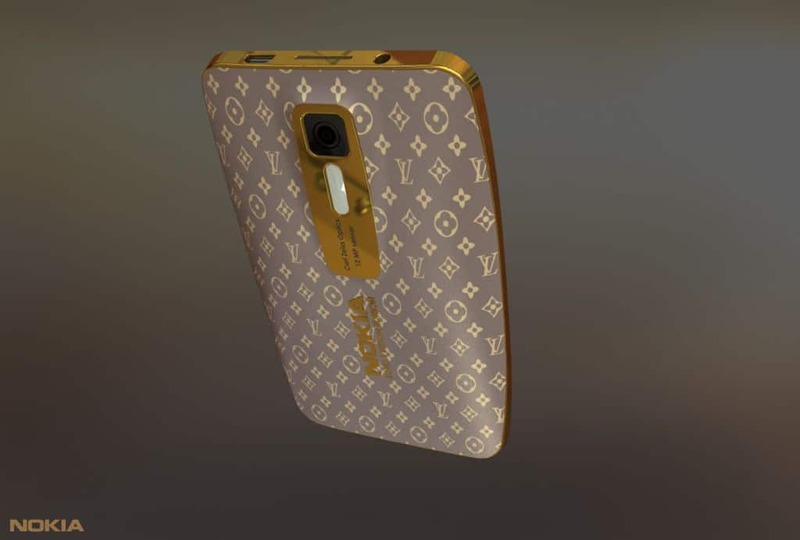 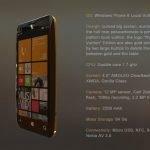 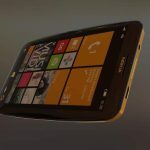 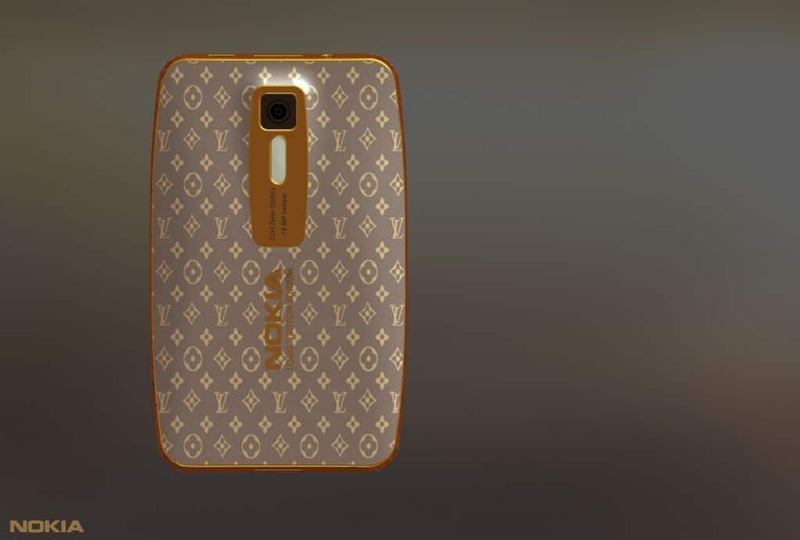 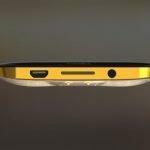 Nokia Louis Vuitton is a Hd windows phone & it’s specifications are awesome,designer Edgar Mkrtchyan designed Nokia louis vuitton to be a windows 8 luxurious smartphone.this is designed with pure gold and you can observe the pure gold on the carvings with a finished edge design.On the back the logo Nokia louis vuitton is labelled in gold ,what more you need when you have a luxurious windows 8 nokia phone? 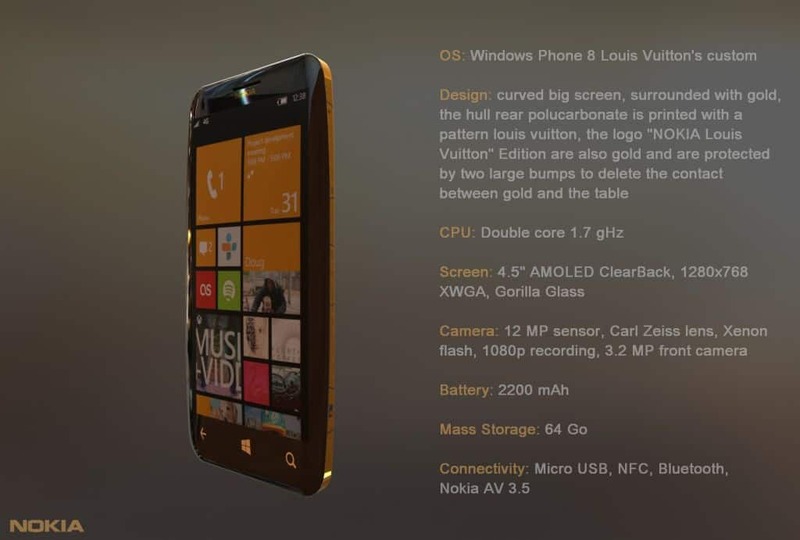 4.5 inch AMOLED Clearblack display with a resolution of 1280 x 768 pixel and Gorilla Glass protection. 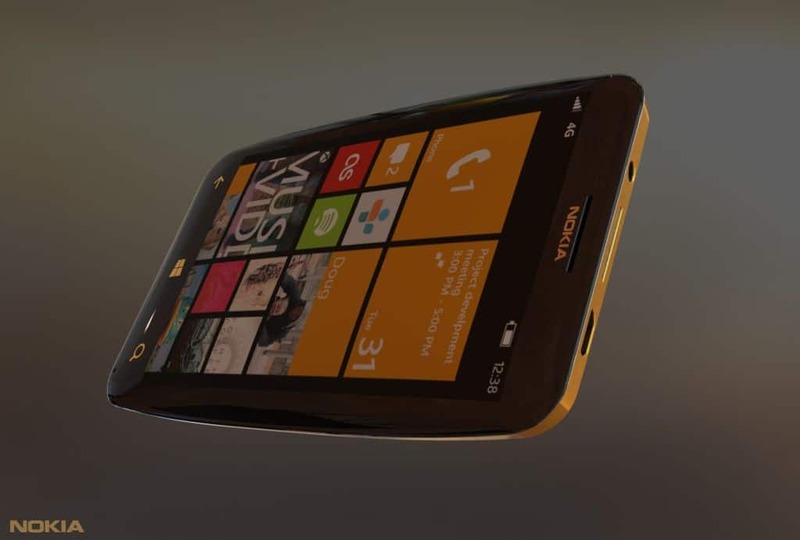 12 megapixel camera with Carl Zeiss lens, Xenon flash. 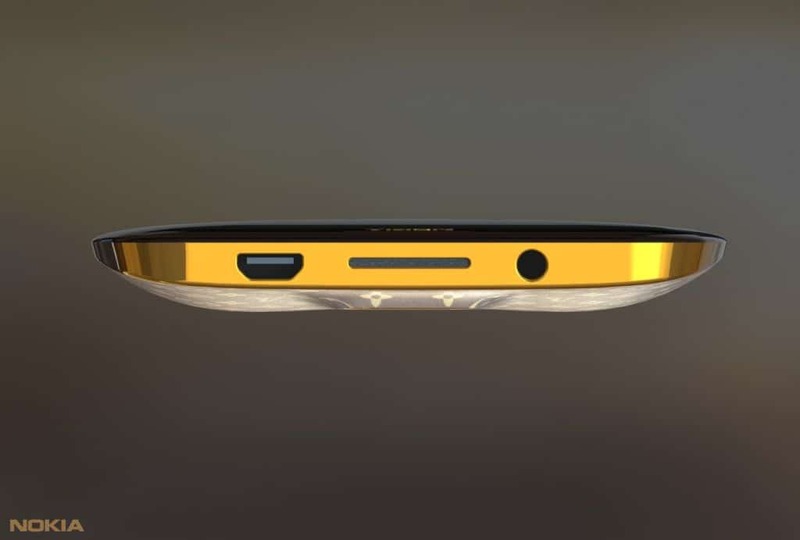 64GB storage and for connectivity-bluetooth,NFC and micro USB are given.